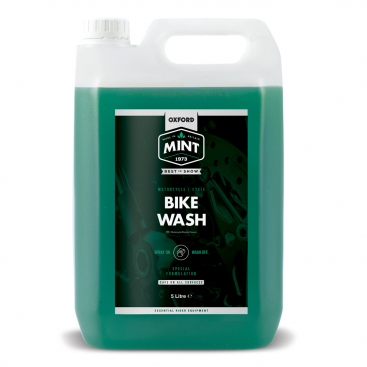 There’s no nicer feeling than swinging your leg over an immaculately prepared bike… sparklingly clean, with perfectly maintained components and a deep lustre to the paintwork. 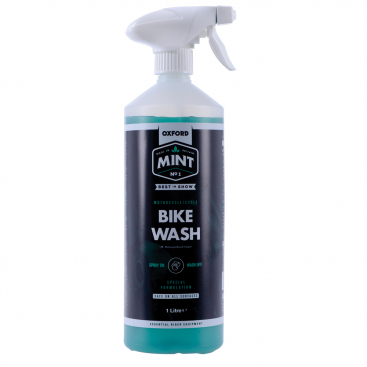 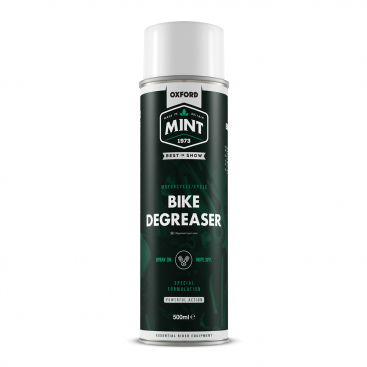 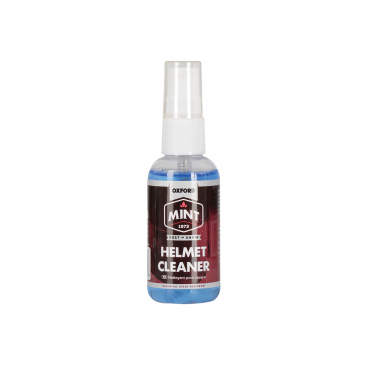 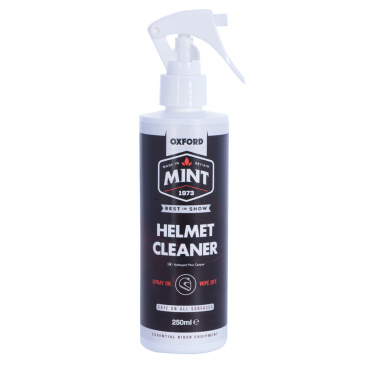 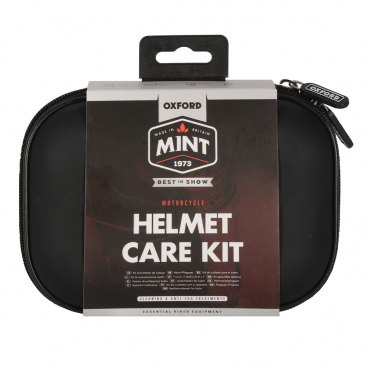 The same can be said for your riding kit; fresh-smelling, waterproofed and in perfect order. We don’t all have time to prepare to show standards, so the products need to be high performance, easy to use and safe on all surfaces. Powerful, safe, biodegradable, streak-free cleaners. Easy-to-apply, high performing lubes and maintenance sprays. Quick and easy detailing products, with a long-lasting finish. 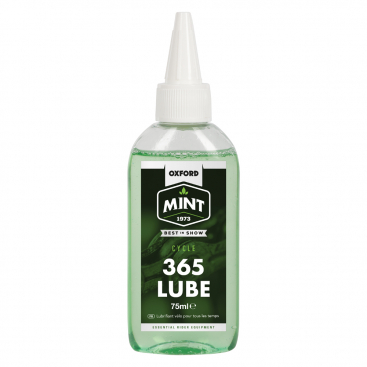 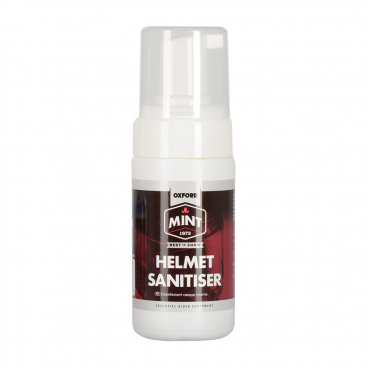 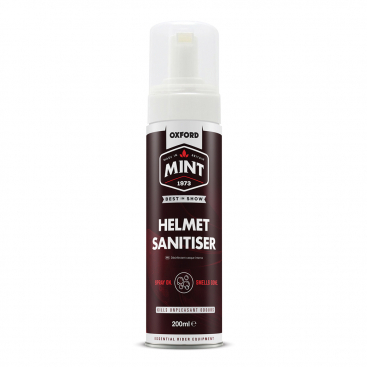 FAST, EFFECTIVE, SAFE… all with a minty fresh odour.